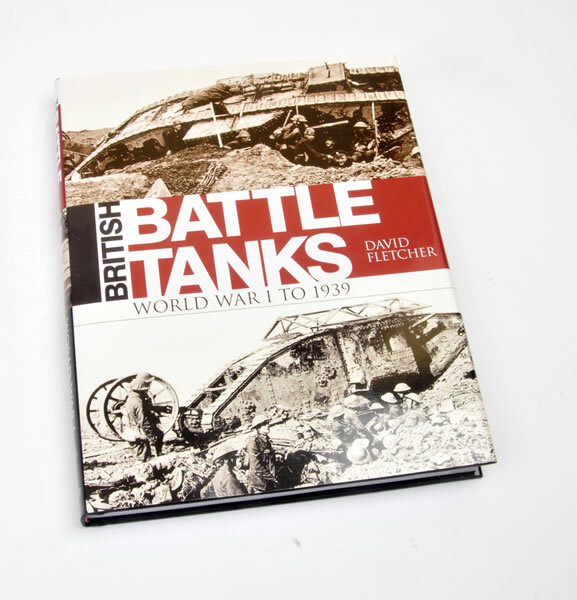 David Fletcher MBE is well known to anyone with an interest in British AFVs and continues to add to the available knowledge pool on British armour with his latest title devoted to British Tanks of WWI to the outbreak of WW2. David, in association with the Tank Museum Bovington, has already written many soft cover OSPREY books on subjects within this timeframe and this new hard cover title is a compendium of those titles with some additional information. 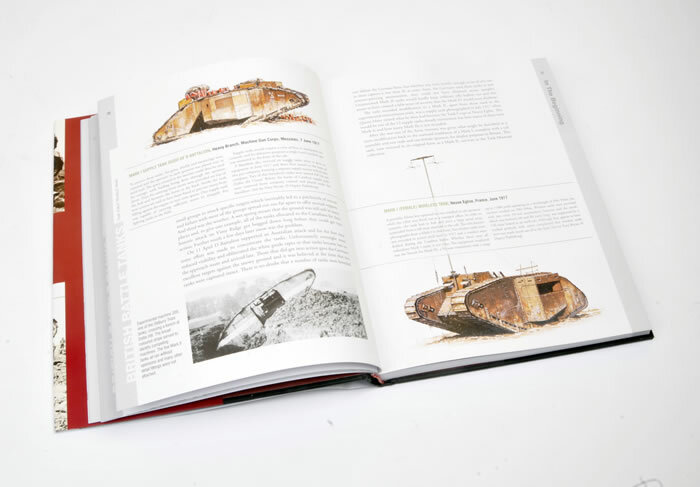 Despite being the first to bring the tank to the battlefield, not much in the way of good references are available on the subject of British WWI armour and even less on that of the interwar period. Most of what has been released (with the exception of the individual Osprey New Vanguard titles) is long out of print, expensive and difficult to locate. With the 100th Anniversary of the Tanks first combat just passed it is pleasing to see this title addressing the lack of good reference. 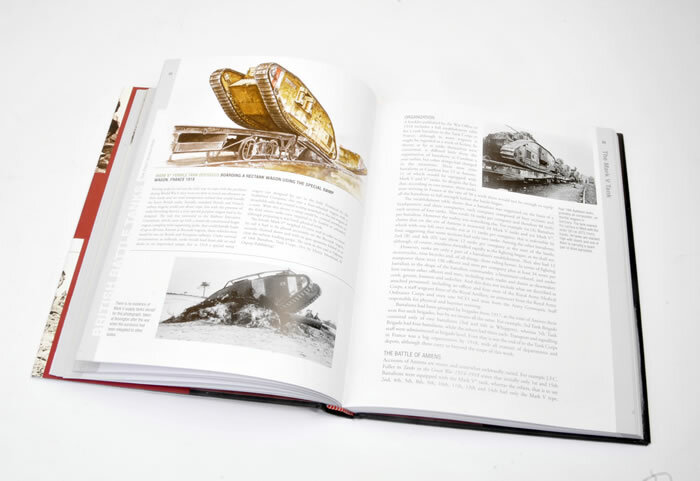 This compendium packs a lot into its 233 pages and will not disappoint anyone with an interest in the development of the British tank or the history of armoured warfare. 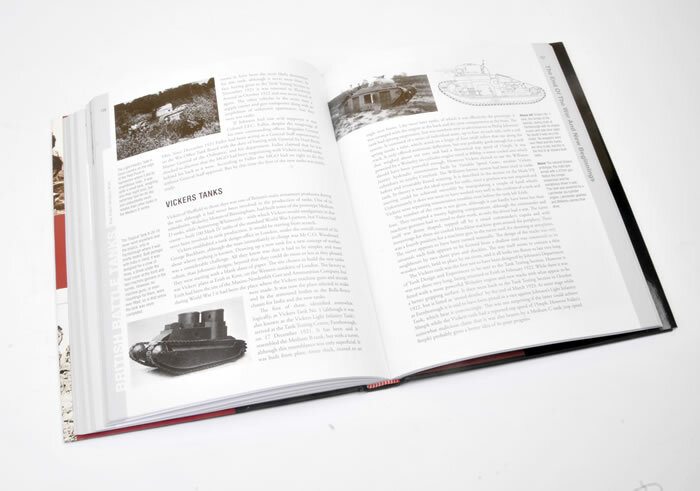 This book is not only a study of British battle tanks but it is also the history of the beginnings of the tank and the building blocks of future tank development. 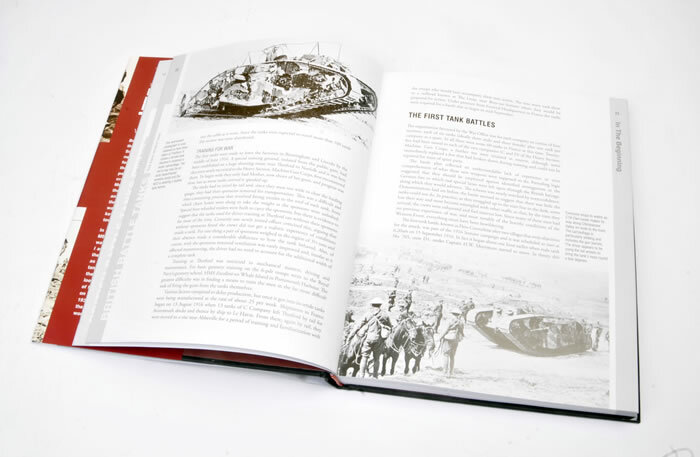 As indicated it contains a number of previous Osprey New Vanguard titles however it also contains information not covered in those and covers a subject not available as a separate title – the Vickers Medium. As with all David Fletcher titles I have read, it is well backed by good research and is in an easily readable style of writing that will satisfy the novice and pedant alike. This is not the be all and end all reference on the subjects and would be considered an excellent overview or primer on the subject until more in depth studies become available (it’s only been 100 years!). This title offers excellent value for money and valuable reference for the modeller, historian and armour enthusiast. 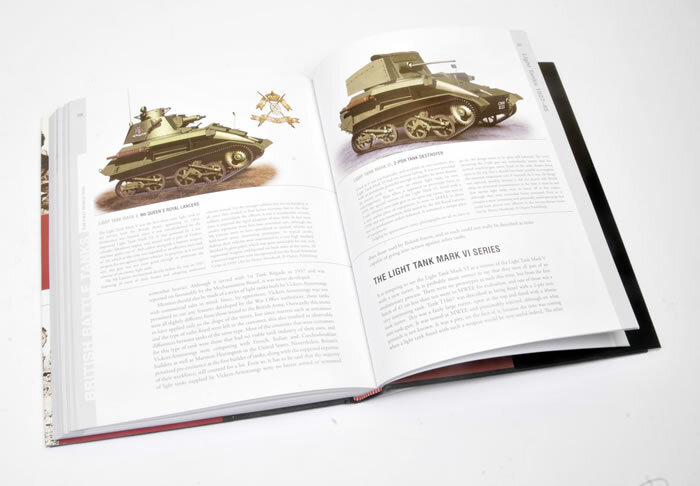 Its colour plates are all preserved from the original titles and it also offers the benefit of a hard cover. 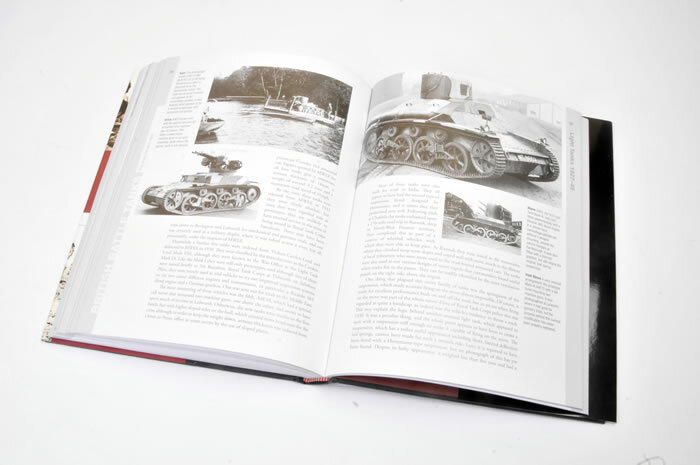 The Author is an acknowledged specialist in British armour and has used his association with the Bovington Tank Museum to the reader’s advantage, providing a quality but budget priced reference on such an important subject in the history of armoured warfare. I cannot recommend this enough particularly with all the new WWI and Between war British Armour subjects being kitted these days.